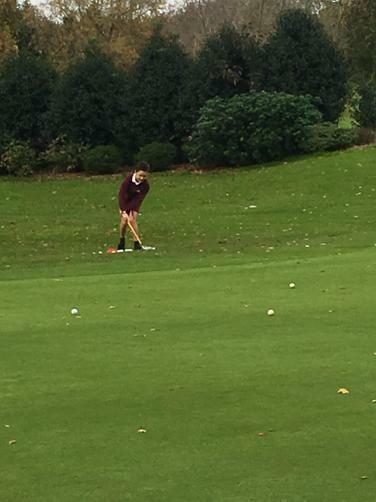 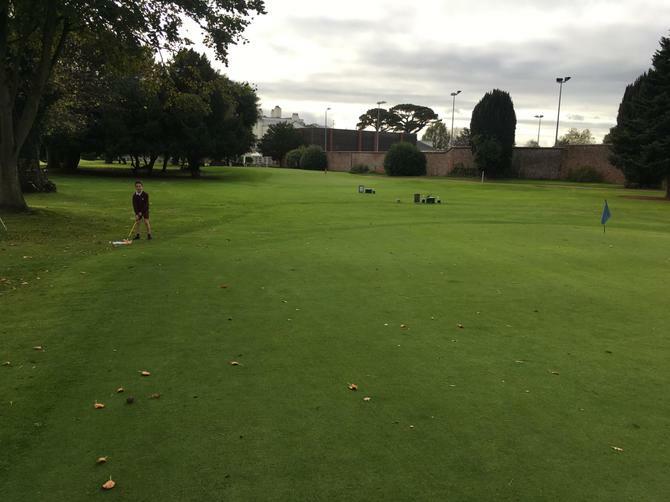 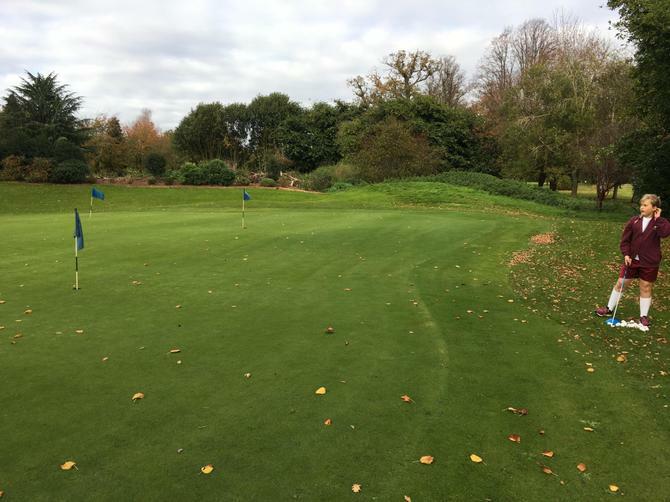 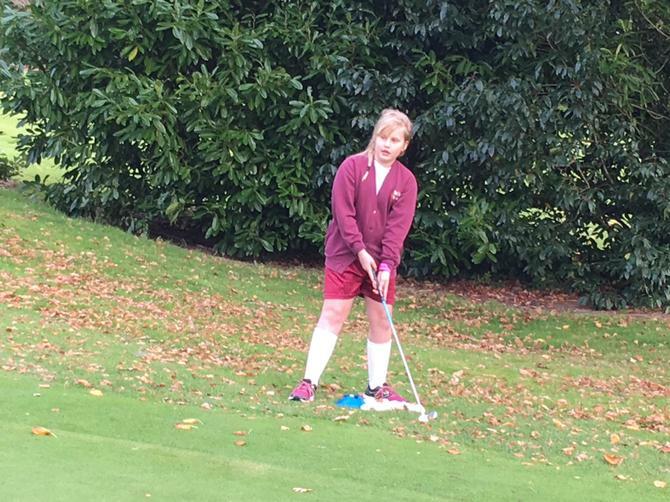 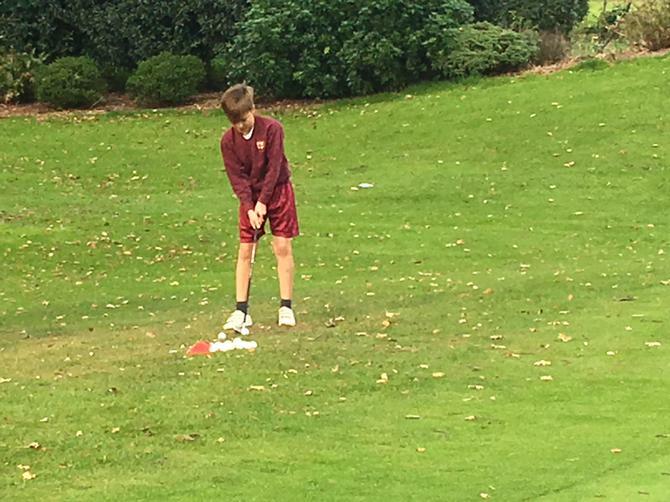 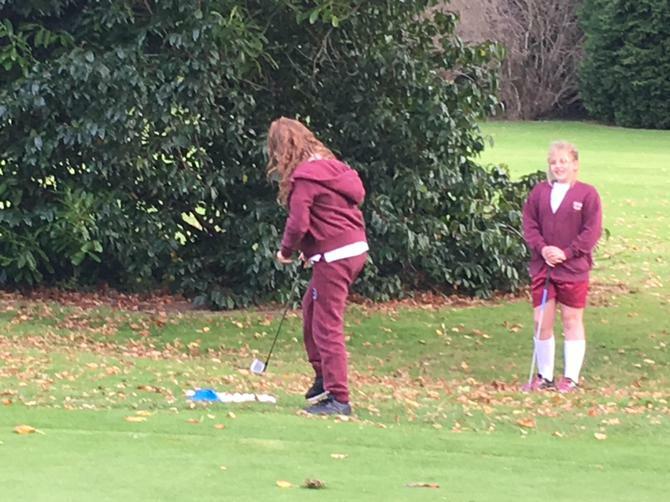 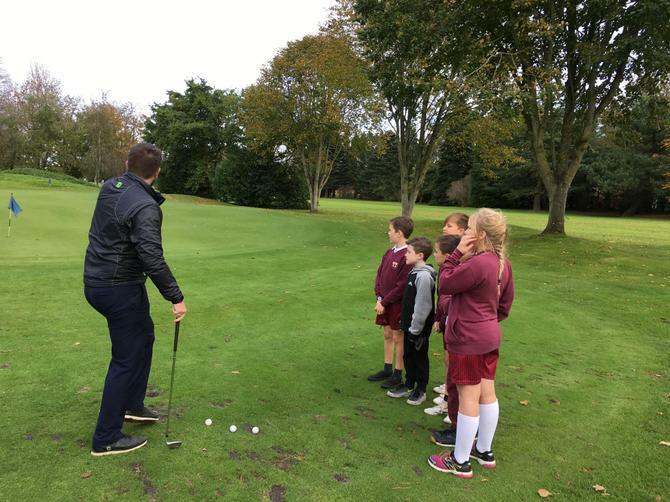 As part of an exciting new enrichment activity for Lady Seaward's, six children from Class 3 have been learning to play golf at Exeter Golf and Country Club. 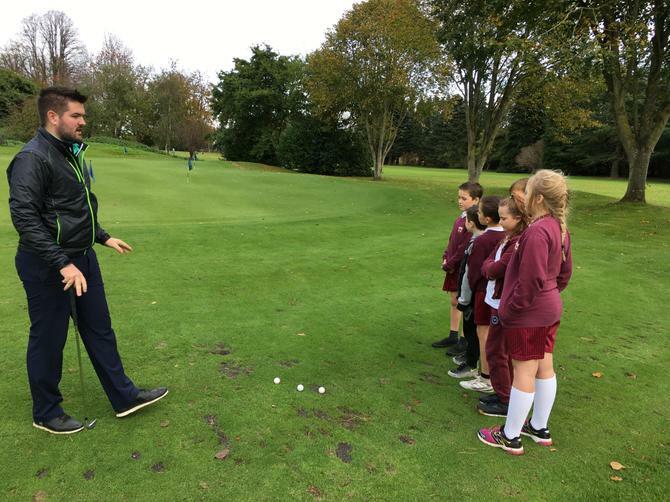 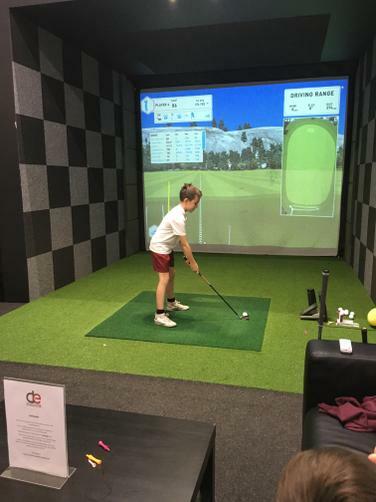 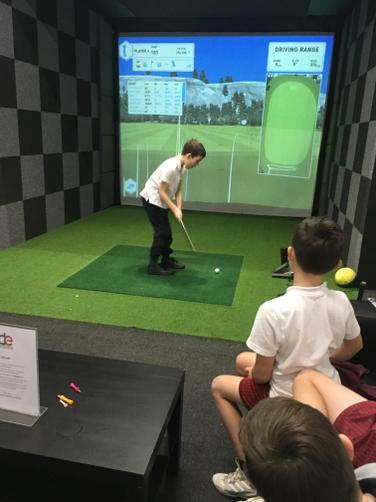 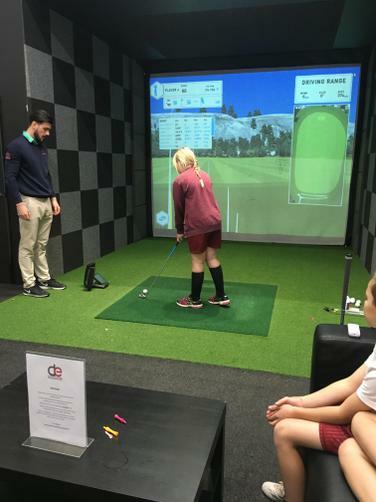 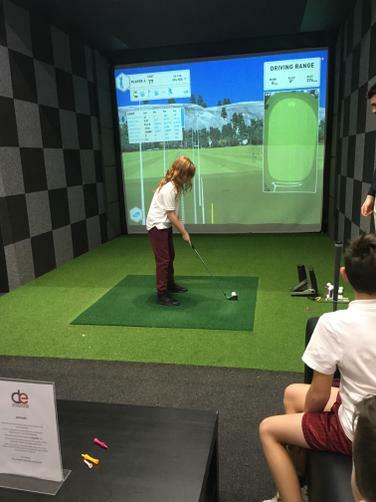 Instructed by one of the Club professionals, the children have learnt all about the techniques needed to play golf and have practiced their swing both on the course and in the training suite. 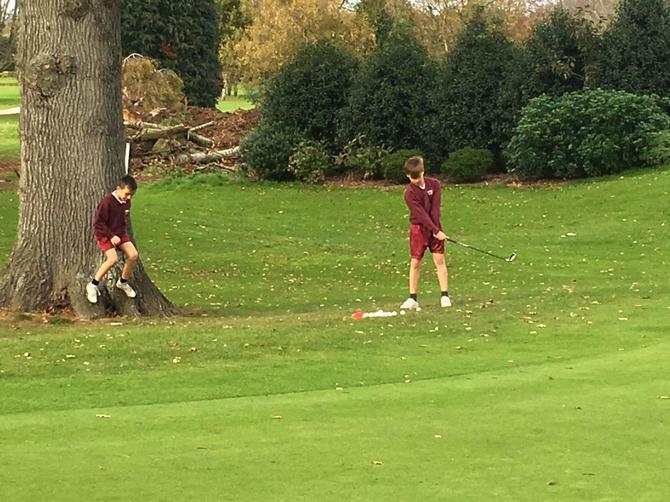 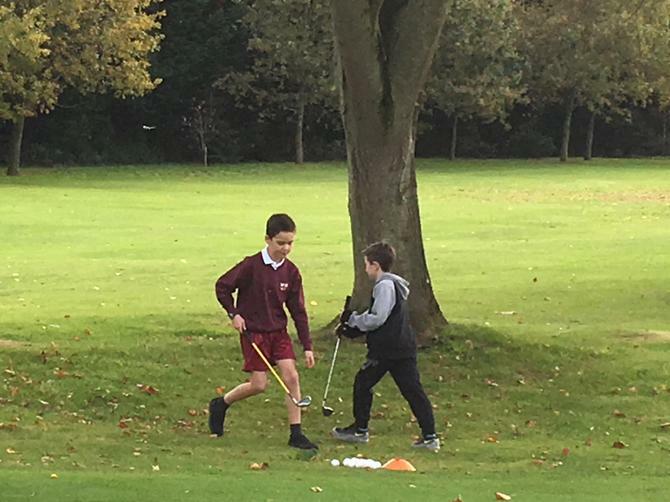 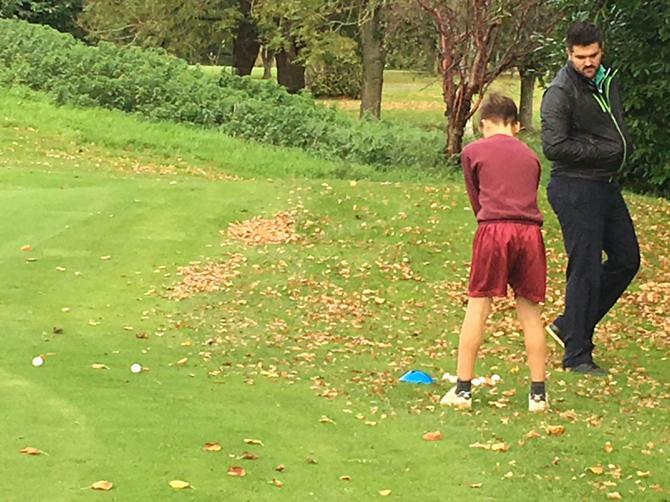 The children have really enjoyed this enrichment activity and have been able to learn a lot in terms of golf itself and the patience and strength needed to play. 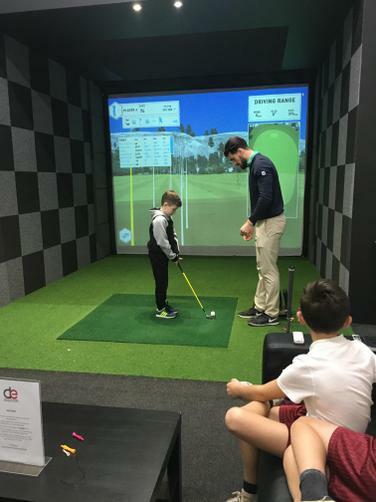 They have learnt that just hitting the ball as hard as possible is not the best approach; instead it's about understanding the conditions of play and careful preparation. 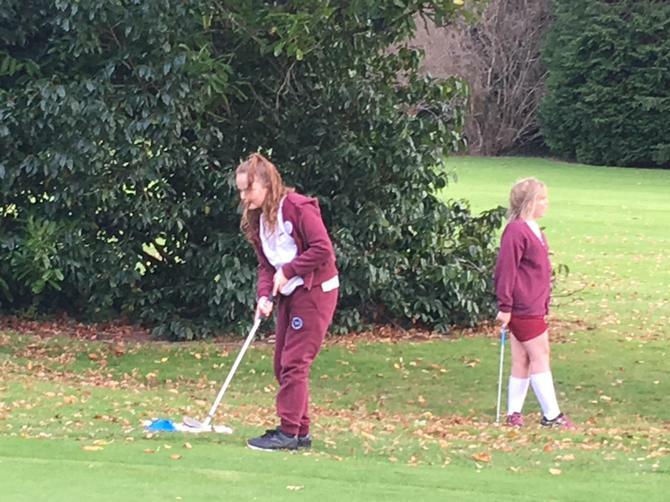 Useful life skills indeed! 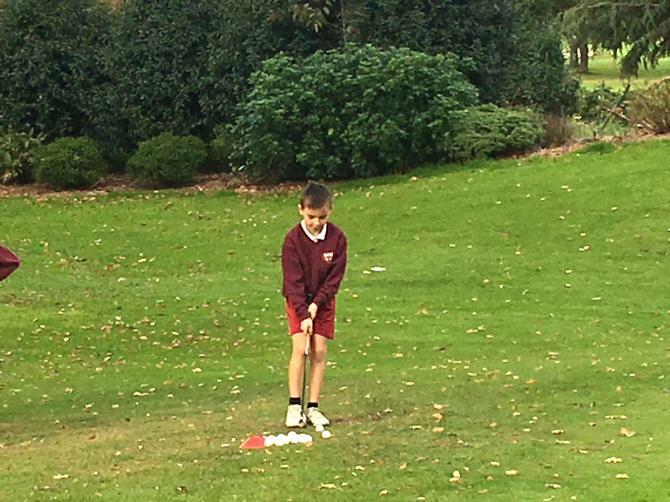 Thanks very much to Exeter Golf and Country Club for allowing the children to have this opportunity.